1. How did you first get involved with the Association? I first came to the Horatio Alger Awards 12 years ago as a guest of Dennis and Phyllis Washington. Our company then started supporting scholarships in two states (North Dakota and Texas). 2. Why is the Association’s mission so important to you? 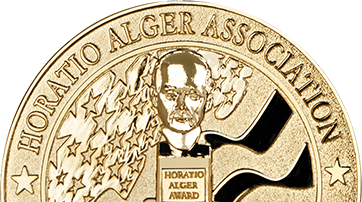 The Association was founded more than 70 years ago to recognize outstanding leaders who succeeded in spite of adversity by bestowing upon them the Horatio Alger Award. Their life stories serve are examples of what can be accomplished through hard work, honesty and determination. However, over the past 30 years the mission of the organization has become increasingly focused on providing scholarships to young people who have had faced and overcome adversity in their lives. It is that part of the mission that particularly resonates with me. 3. 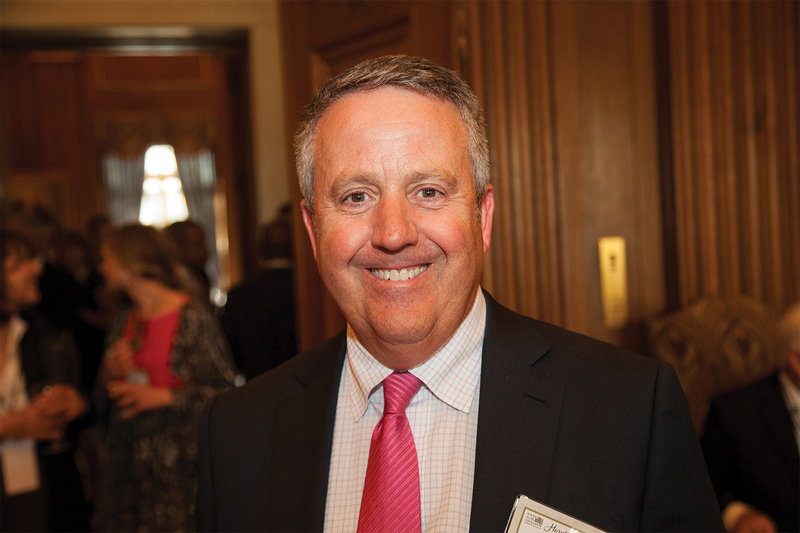 What are you most excited about as you take on this new role as Association president? I am following a great line of leaders – Walter Scott, Dennis Washington, Joe Neubauer, David Sokol, Tony Novelly, Byron Trott and more. This team put Horatio Alger on a different path and has positioned the organization to be sustainable for a very long time. The strategy that they adopted and executed will provide meaningful change in the lives of so many of our nation’s young people, giving them opportunities that they might not have otherwise had. 4. What has been the most meaningful moment for you during your time with the Association thus far? For me, the most meaningful moment always happens during the Horatio Alger Awards weekend on Saturday morning when Byron Pitts interviews several of the Scholars. To hear their stories of personal adversity and their accomplishments is humbling and so encouraging. 5. What advice would you give to this year’s incoming new Members? And to the Scholars? Enjoy the journey, get involved and you will be blessed by the process.